How Bliss Travel's Bridal Registry Works | Bliss Travel Inc.
You know how to register at a store, but did you know Bliss Travel in New Albany, Indiana offers a way for you to register for your dream honeymoon so your friends and family can give a monetary gift? It’s easy to register as a couple. Your registry is available on our website 24/7. Your registry is on our website showing a picture of you and your soon-to-be spouse with your written message to your potential gift givers. They will not see the cost but of the full trip and can give any amount of gift they choose. We’ll help you spread the word. Bliss Travel will give you Registry Cards you can insert into your bridal shower invitation and wedding invitations. We’ll email you an image you can share on your social media networks to encourage your friends and family to give to your registry. Along the way, you get updates on the gifts you are receiving towards your honeymoon and details about each gift so writing thank you notes is a breeze. Call Bliss Travel at (812) 945-1212 to make an appointment with one of our helpful staff. Or use the form below to contact us. We’ll get back with you so you can get your honeymoon plans started. We’ll help you plan every detail of the honeymoon you have always dreamed of. It’s easy to register as a couple on our Honeymoon Bridal Registry. Have a few questions before you call? Contact us. 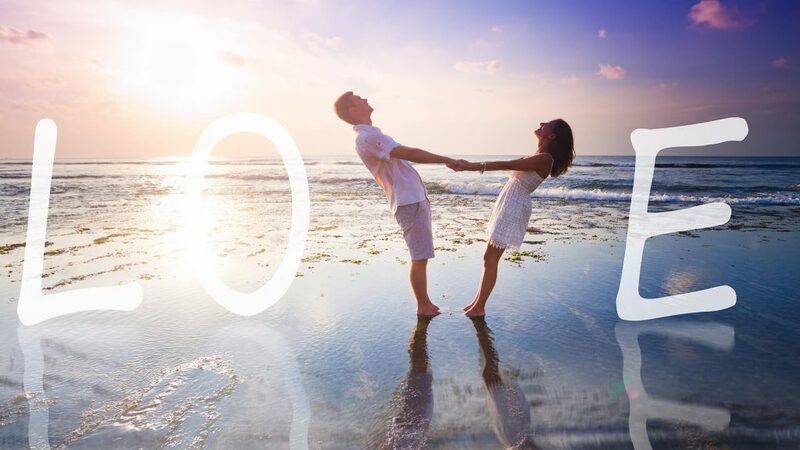 We’ll get back with you so you can get your honeymoon plans started.